You may receive updates from American Association of University Professors, the sponsor of this form. We call on faculty, students, and all citizens to remain engaged in the struggle for justice on every campus and in every community. 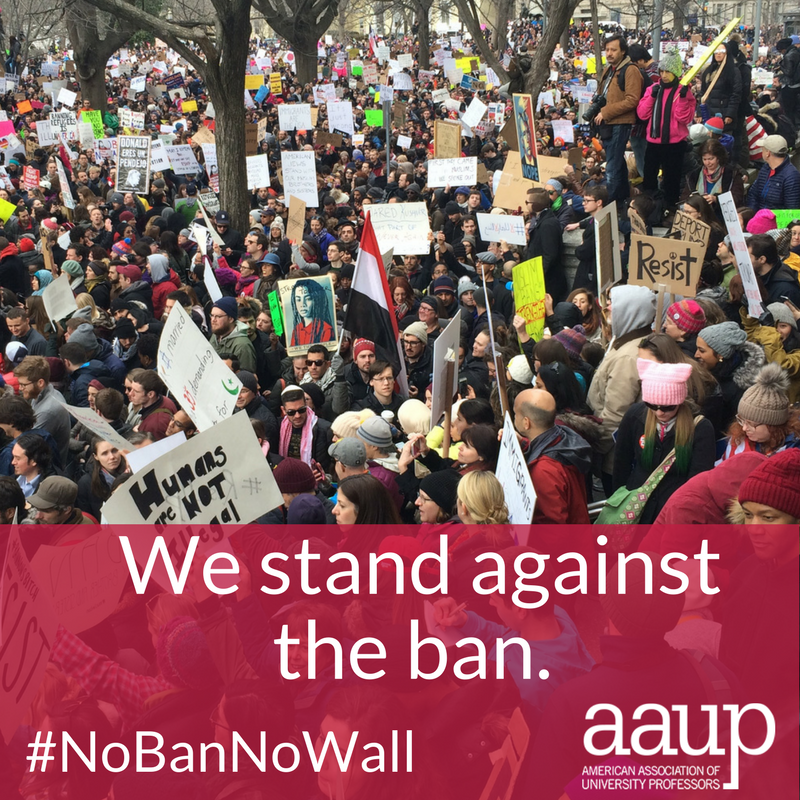 We call on all reasonable politicians to oppose this administration’s discriminatory order. Add your name in solidarity.